We support you on every aspect of your adventure. 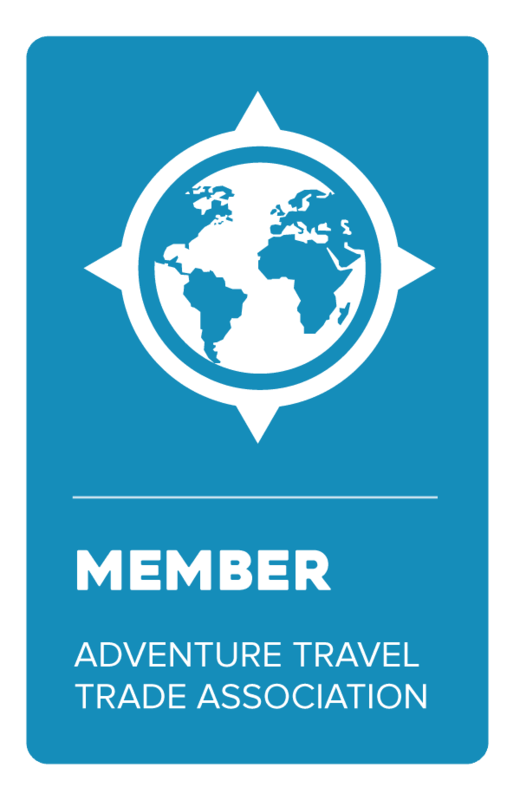 From initial booking with one of our Adventure Consultants, to pre-departure preparation, to acute attention to detail throughout your trip, the support you receive with TEP is, simply put, unparalleled. Whether it’s a packing checklist or assistance securing a visa, our Adventure Consultants are here to help you with any and all of your pre-departure needs. Our goal at TEP is to make your travel experience as comfortable and seamless as possible. To ensure this, some trips require additional guides, porters, and animal support to assist with things like setting up camp and carrying equipment – so you can simply relax, have fun, and look forward to the adventures each new day will bring. The adventure itself is just the start of your TEP journey! Half the fun is basking in post-trip elation, revisiting memories through photographs, and regaling stories to friends and family. And if you find you’re a little fuzzy on the details – the name of that cave we explored in Nepal, the site where we set up camp our third night on the Chilkoot Trail – give us a call, we’re here to answer to any questions you may have. Of course, as soon as you’re ready to start dreaming again, we’re also here to help plan your next unforgettable TEP adventure.